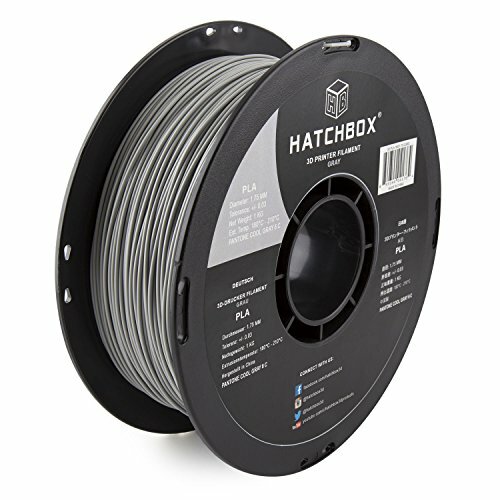 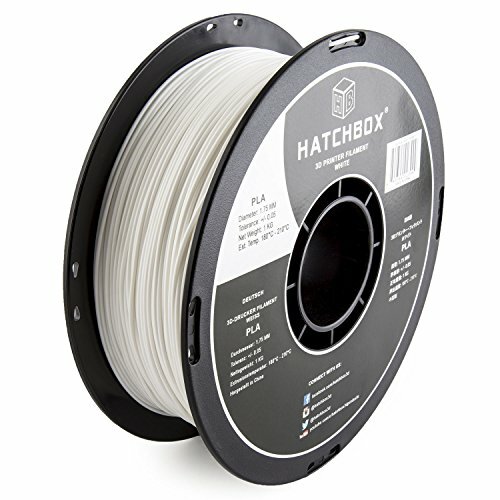 Welcome to HATCHBOX 3D Products Our engineered filament is here that can assist you stream your creative outlet, enabling you to see your thoughts and concepts engineered into a real and rewarding reality. 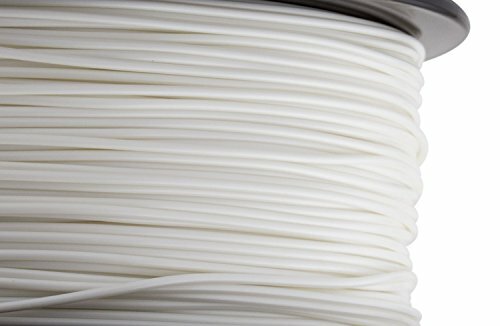 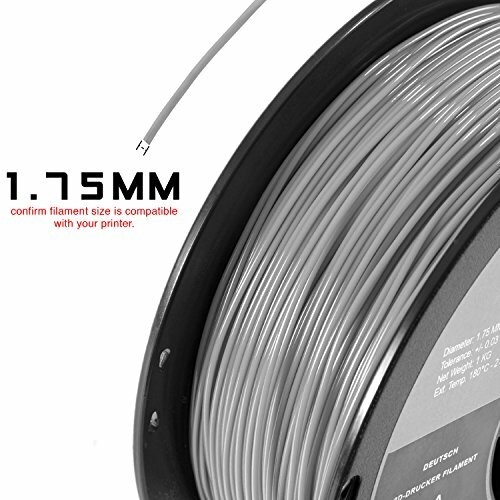 The filaments are universally designed and compatible with 3D Printers the use of 1.75mm diameter filament, with a dimensional accuracy of +/- 0.05mm. 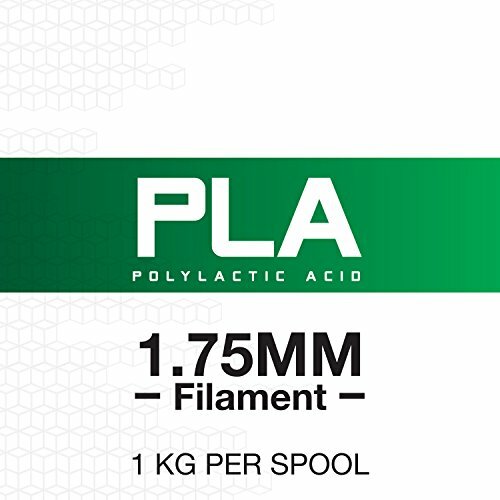 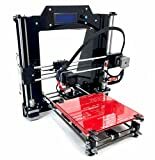 PLA, or Polylactic Acid, is a repeatedly used thermoplastic material that doesn’t require the usage of a heated print bed. 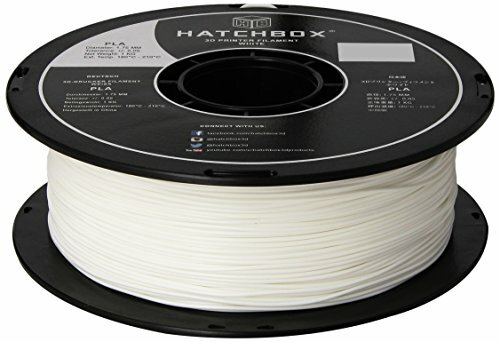 Blending a mix of plant-based materials and polymers creates HATHCHBOX 3D Printer’s PLA, making this material more earth-friendly. 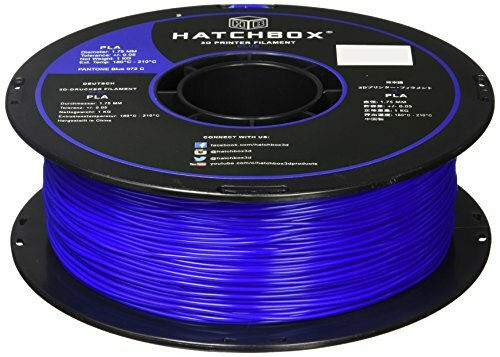 On account of the lower melting temperatures and lack of warping, PLA filaments retain their color vibrancy and are a common choice for displays or small household prints. 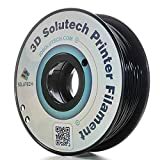 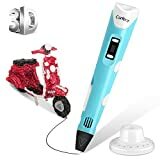 The 3D printed object will have a glossy type finish with we find it irresistible: Less warping Easy to make use of No heated bed required Eco-friendly. 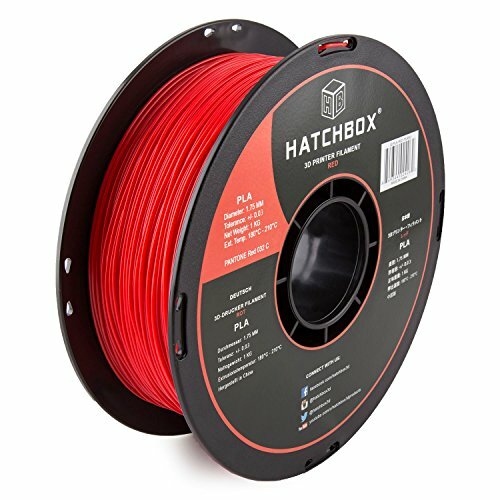 It time is boxed, including user guide.